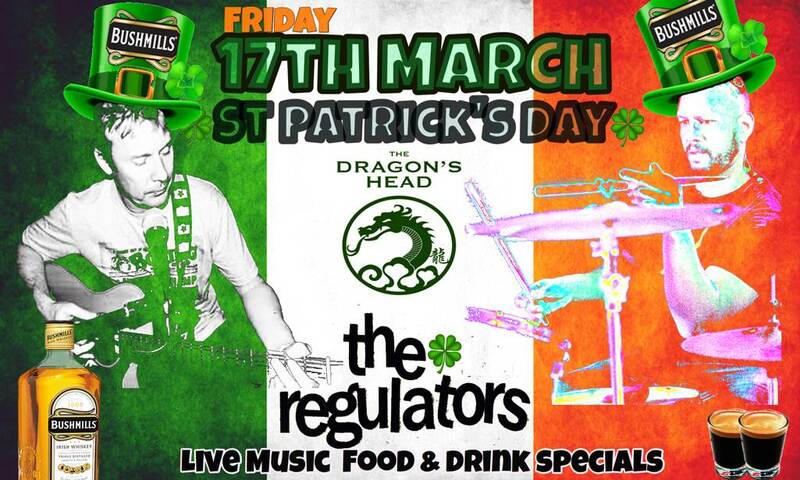 St Patrick's day this friday at Dragon's Head. SPECIAL: Bushmills Irish Whiskey & our LEGENDARY Paddy's ExpressOs. Entry is Free and the Regulators will be playing. If you are looking for a non-gogo bar with good atmosphere, live music, friendly service, great food and a fun time. Check us out. 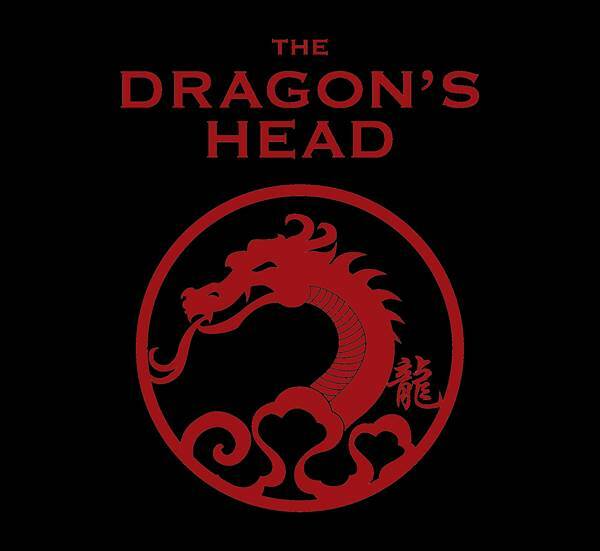 The Dragon's Head is located right next to foodland on patpong soi 2. Please see the map.